Saygreeeeenngrin. : Finally,you're 2 days old. KL! TPC! Thanks for the support.Never tought you guyz would be the first few here.cheers*! 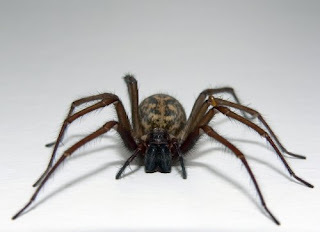 Think im much hated by spiders 2day.!@#$%!!! Was doing my business in the school toilet when one suddenly popped beside me.